We are so pleased and thrilled to be working with the Sporting Chance Cancer Foundation on their upcoming Big Plates 4 Little Mates charity lunch happening at Matt Moran’s Aria Brisbane restaurant. This not-for-profit organisation raises much needed funds for children with cancer. 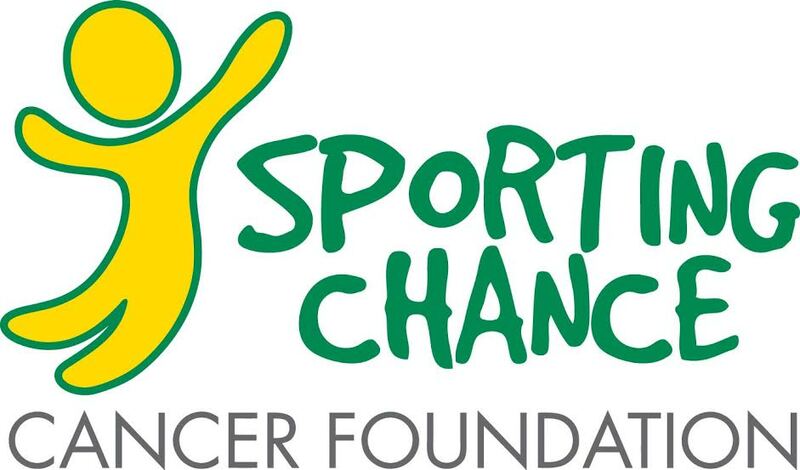 More news coming very soon, but please visit and like their Facebook page Sporting Chance Cancer Foundation to show your support and keep up to date with the upcoming event – it’s going to be seriously amazing! Stay tuned for more information on this upcoming event. Need PR? Have an event? Need help? Contact us! Previous PostKettle & Tin’s 3rd Annual Chili Cook OffNext PostJan to June PR Wrap Up!